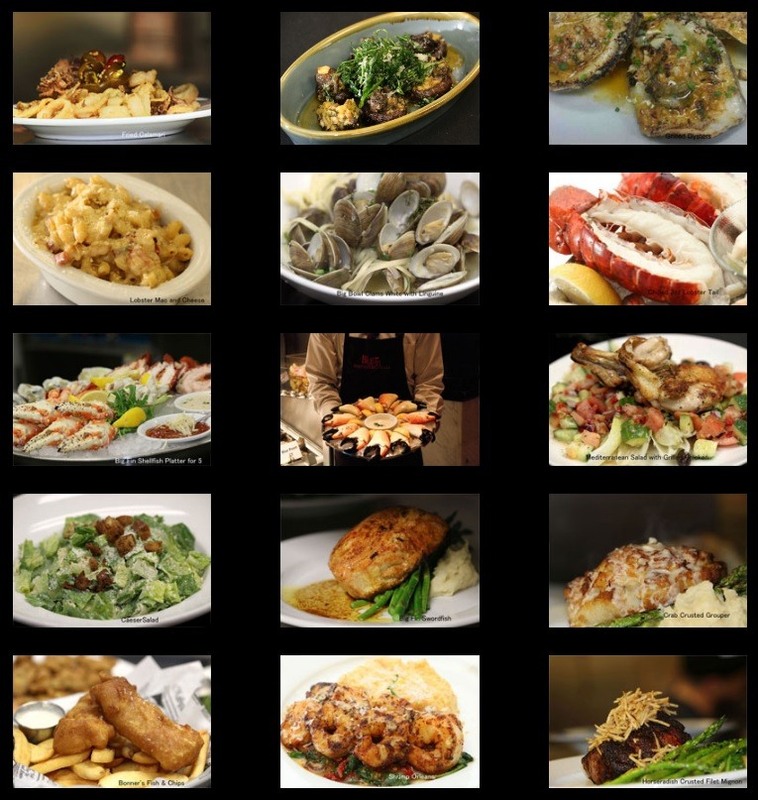 Big Fin Seafood Kitchen, as the name suggests, is an award seafood restaurant located in the Dellagio Town Center in Orlando, Florida 32819. Big Fin restaurant is one of the best seafood places in Orlando because they deliver the freshest seafood in the most diverse menu options. It is a big place with a few private dining rooms and can fit for group dining, visit the Big Fin Orlando at 8046 Via Dellagio Way, call to 407.615.8888 to make a reservation and to get more information. For private dining contact by email.